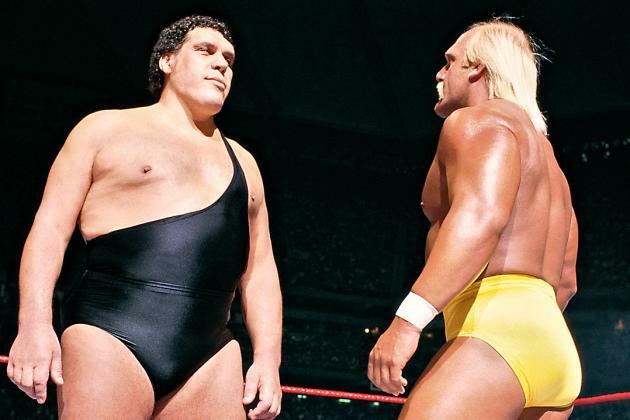 30 years ago, Wrestlemania catapulted itself into the stratosphere of sports entertainment by breaking a then record of holding over 93,000 fans in the Pontiac Silverdome to see ‘The Irresistible Force’ take on ‘The Immovable Object’. During the show’s main event, fans witnessed history as Hulk Hogan scooped up Andre the Giant and hit his great nemesis with a 525 pound earth shattering slam that was heard around the world. Despite it being billed as the biggest main event in the history of sports entertainment, in its aftermath it was rated as the worst worked match of the year by wrestling critic aficionado Dave Meltzer. This tells us two things, promotion and rivalry are key in producing defining moments in wrestling and also that while these moments may look great at the time, they might not look as impressive in their aftermath. Enter Goldberg and Lesnar. Not quite your classic Hogan and Andre combination but still, a comparable modern day duo through a seasoned fan favourite in Bill and a brilliant anti-hero in Brock. Let’s think back to last year’s Survivor Series, amazing promotion from Paul Heyman, who is just further cementing his place as one of the greatest users of the mic in the history of the business, and a well built up rivalry. Let’s face it, not many rematches can boast a 12 year wait and come out the better of it. But while it all seemed very impressive at the time, in reality, giving just 90 seconds of action in somewhat of a dream rematch, left a sour taste in many mouths, especially during the aftermath. WWE fans in the modern era are consistently subjected to quick fire spectacular storylines that come and go faster than a bad shift in a local nightclub. It does, of course, get harder and harder to produce those earth shattering moments that have been seen the world over, instead we get tremors that awaken our interest and keep us wanting more. Don’t get me wrong, Wrestlemania is a major success and is still undoubtedly the Superbowl of professional wrestling. At the thirty second edition last year, it pulled in 1.8 million streamed viewers, generated 2.5 million mentions on Twitter and became the highest-grossing live event in WWE history, earning a cool $17.3 million. It is still the penultimate date in every fans calendar, but over the years it has become more standardised. It no longer breaks boundaries that once allowed it to grow into new realms like it did in 1987. However, a LOT of us enjoy the tremors. We live in a time where we want quick memorable returns for little invested viewing time, we do in fact want the Ultimate Thrill Ride, and luckily for you, Wrestlemania 33 is going to be the biggest of them all! If anyone was looking to make a name for themselves or create an impact with a long awaited return, there is literally no better stage than this one. Plenty of names have been rippling through the rumour mill over the last few months and we can be sure that there will be a few surprise appearances on the night. 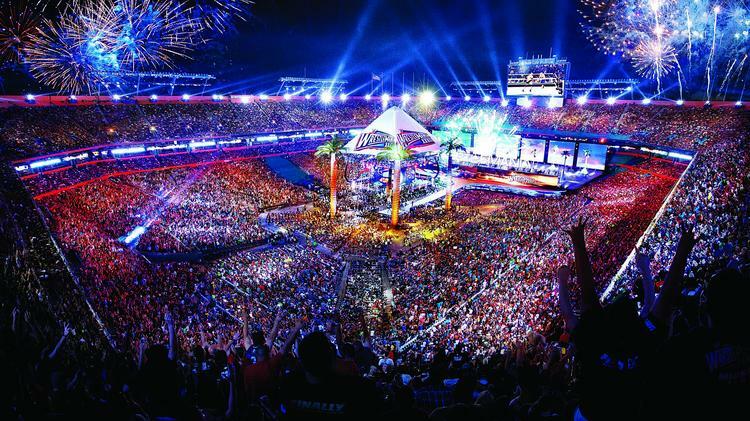 Wrestlemania is all about breaking the boundaries between fans and non-fans and making wrestling accessible to those who generally have little interest. Vince McMahon did it brilliantly in the 1980’s by introducing star names like Mr. T and Muhammad Ali, by getting them to participate in different events. This cross-promotion of pop-culture and pro wrestling still exists today, look at the likes of Shaquille O’Neal, Arnold Schwarzenegger and of course US president Donald Trump. 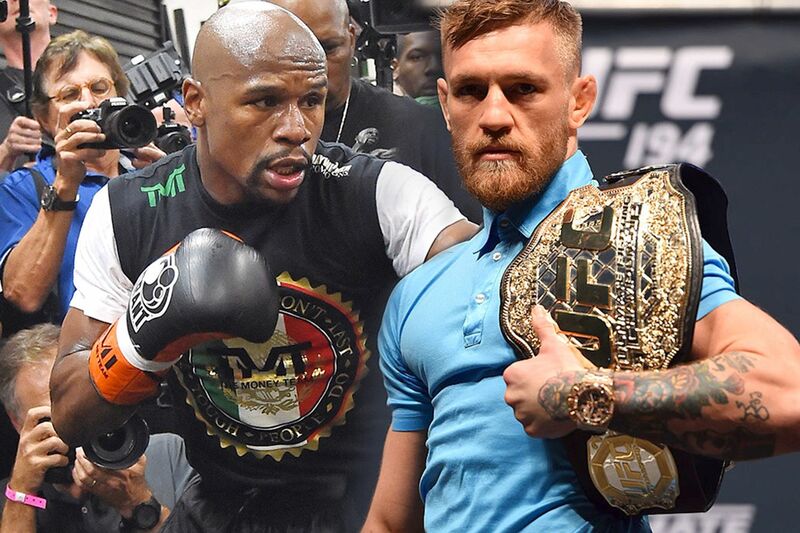 With their bubbling rivalry currently taking over the world of boxing and mma, it would be silly to overlook Floyd “Money” Mayweather and Conor “The Notorious” McGregor. What better way to elevate their media tirade and hype up a match this year than by having a Mania run in with each other. This one makes sense for all the right reasons. Jim Ross has been tipped to make a sensational return to the announce table and call one match in Orlando. The well-known colour commentator has been very active in recent years outside of WWE, contributing to New Japan Pro Wrestling and What Culture Pro Wrestling. So who else could potentially make a Mania moment? There has been a lot of talk about two high flying brothers who have been making waves on the Indy scene. Ladders, Leaps of Faith, Lita (ahem, hopefully not just me there! ), you guessed it, The Hardy Boyz or The Broken Hardys as they are more commonly known these days. Let’s be honest, who in their right mind wouldn’t want to see them make an entrance at the closing stages of that Triple threat ladder match with Jeff pulling off a Swanton Bomb from a ridiculous height! 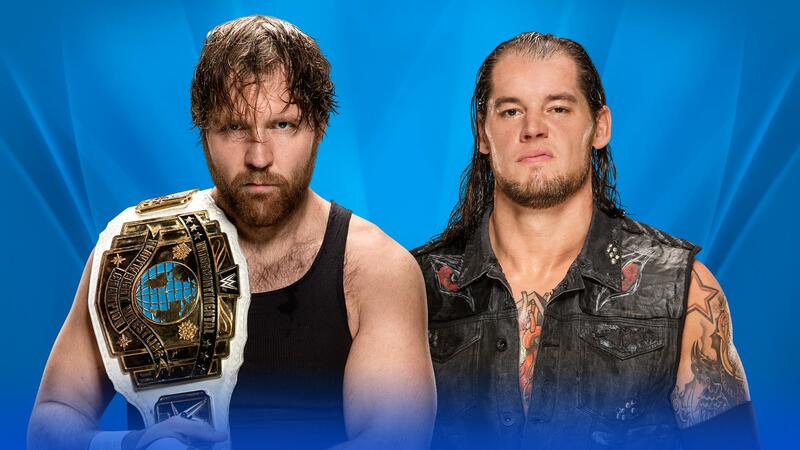 This rivalry was born at the Elimination Chamber when Ambrose took Corbin out of the match but was then hit with an End of Days which resulted in an elimination of his own. Not a massive amount of build-up has gone into this, but there is a big opportunity for WWE to showcase how successful a transition from NXT to the main roster can be, through Corbin. The booking team have been managing his character pretty well and with a few more strategic moves he has all the potential to be a world title contender. While the prequel here may be lacking, the matchup of two wrestlers with excellent abilities is on point. Given that we need to see Ambrose back in the main event fold soon, expect him to drop the belt at the Citrus Bowl, but go out on a very high note. He will do all in his power to make Corbin look every inch the great wrestler he can be, which is just another character train of someone who is successful in this business. In the aftermath, like all greats before him, Corbin will use the Intercontinental title as his stepping stone to deliver some top performance in 2017, which could lead him to main event status this time next year. This one has all the makings of match of the night, the prelude has been the best we have seen in years. Owens and Jericho are definitely up to the challenge, there is no doubt that they will parry back and forth with a boatload of near falls. A lot of fans expect this to be Y2J’s last big appearance for a while. Jericho has been the top dog in WWE multiple times and will be more than willing to put Owens over as one of the main new faces of the current generation in Orlando. The crowd will be absolutely buzzing for this one and expect them to give back some of what they have received throughout the Owens/ Jericho ‘friendship’ storyline. Given that Owens has already proven himself as being capable of captaining the Raw Brand on his own, it is likely that he will further deliver with a win on Sunday and add another belt to the trophy case. HERE COMES THE MONEY $$$!!! When that music hits on Sunday night fans of yesteryear will get a chill down their spines and recall memories of the Shane O’ Mac we all know and love, coast to coast Van Terminators, 50 foot Titantron drops (God bless JR’s ridiculous embellishments), suplexes through glass plated windows and countless flying elbows through those poor conquistadors announce tables. Yeah, it’s true we were spoilt! Unfortunately for the heir of a billion dollar corporation, something about that doesn’t sound quite right, this one is a straight set wrestling match. This falls directly into the court of The Phenomenal. It means we will all be hoping that the former Mean Street Posse mentor has been doing some brushing up on his technical skills. Styles made it abundantly clear this past week on Smackdown that there will be no gimmicks in this match, no option to hide behind weapons or for McMahon to call on his never ending bag of tricks. What we can hope for is a well-trained Shane, and some technical spots where he matches some of AJ’s in ring abilities. What we can expect, inevitably, is one huge spot where the referee hopefully gives that extra bit of leeway to make it another match Shane becomes famous for. After a hugely successful 2016, this match is more an appearance than a career making moment for for Styles. Despite Shane’s best attempts, this one is will end up with a clean win for AJ which will act as mark of confidence to fans who have supported his WWE journey to date. Picture this, it’s Wrestlemania 12, the rawest pure talent on the roster is going up against the seasoned and respected warrior. This match reminds me of the Iron Man spectacle between HBK and the Hit Man for many reasons. Not because of the similarities between Seth and Shawn’s in ring abilities, although their skills and look are uncannily alike, but because of what the outcome means. There is no title on the line here, but a credible win for Rollins will shoot his career higher than it has ever been before, just like it did for Shawn. Also like the Iron Man match, this one will be intense, there is a superb backlog at play that spins the tail of revenge and Hunter is a master at twisting people’s emotions. Expect guest appearances from Samoa Joe and quite possibly the cerebral assassin’s old pal, the heavy hammer, let’s call her Sledgy. Even with everything that HHH can throw at the former Shield member, I still favour Rollins to come out on top and establish himself as a main event player once again. Randy is a 12 time world champion, let that sink in for a moment. The idea of Wyatt being his master, in my opinion, was never something which had any lawful credibility. Seeing Randy expand his promo abilities was key to the build up here, setting the Wyatt Family compound ablaze was simply one of the greatest backstage works of his career. As much as I don’t want to see Wyatt lose the title in this one, it feels like another quiet push into the Orton saga that has been very stop start over the last 10 years. This rivalry is lacking the sting that all good ones require, a physical assault on Orton from his former brethren would have legitimised this encounter being an all-out war. Instead we have a subdued affair which is a necessity due to it being Wrestlemania and the title needing to be defended. Fans want to see Bray succeed and show Orton that he is indeed at his level and that this is his time to achieve some greatness of his own. Unfortunately, the Apex Predator is a marketable machine that keeps on giving to the WWE writing team, so I expect Randy to come up trumps. Even with a title changing hands at Mania, this rivalry has plenty more to offer. The record, although now imperfect still stands, is still menacing and still makes the Phenom the Phenom. 23 wins and 1 loss is an impossibly good legacy to hold, so can we really contend that 23 wins and 2 losses will be that much of a dent in the deadman’s armor. There can be no real winner here, at least with long-term thinking in mind. 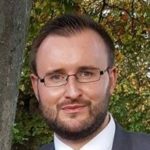 Let’s look at both possible cases. 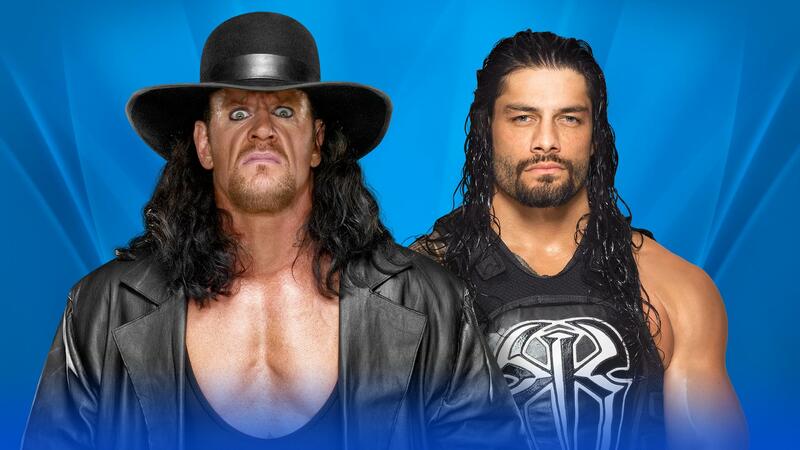 An Undertaker win would dethrone the current big dog and take his stock down a mile, much to the delight of the Reigns doubters, who are still in their abundance. This however goes against what all script writers are trying to defy. Fans came together in their droves in a rallying roar against writers for putting a part-time Goldberg over a hard working Kevin Owens, their logic does make a lot of sense. A Reigns win would probably signify the nail in the coffin for Taker. However, a respectable Reigns win is also hard to conceive as he will be forever known as being the guy to beat Big Evil for the last time, on his hollowed turf. The absolute saving grace here would be a Reigns heel turn, with an obliteration of the deadman. Whichever way it goes down, Roman is the most likely candidate for the win and our pick for making Taker’s 25 mania matches a little less remarkable. One thing is on every fans mind for this match, expectancy. Expectancy for Goldberg to deliver a full match and also for Lesnar to assert his dominance. Bill Goldberg made a heralded return to WWE programming after one of the longest layoffs for a top guy in recent history. After a prolific rise to fame in WCW during the late nineties and early two thousands, it was a foregone conclusion to wrap things up and ride off into the sunset, at least temporarily. Fast forward to October 2016 and the current Universal Champ is the only guy who can pull off a plausible hat trick of wins against the Beast incarnate. Lesnar has been ineffective against Goldberg in recent times. In our eyes, Bill can’t be stopped. But wait, didn’t we say the same thing about Lesnar when he toppled former foes like The Rock, John Cena, The Undertaker and 90% of the past and present locker room. There are a lot of extenuating factors at play here, an initial welcoming reception from fans led to dismay after Bill toppled Owens with such ease. If handled incorrectly i.e. a 60 second match made up of a spear and jackhammer, we will surely see a backlash of brutal ratings on Monday’s Raw and Tuesday’s Smackdown. Here is how I see it going down, a Machiavellian form of Brockomania (minus the Hulking up). Typically as was the case in their last encounter, big Bill hits his 2 trademark moves, Lesnar kicks outs and everyone’s jaw drops (for no real reason though, this is the Mania main event lads!). Brock “Brocks Up” and smashes Bill, with not one, not two, but thee F-5’s to pick up a win and somewhat settle the score and retain some dignity. I could be completely wrong but let’s face it, Bill is not going to be pulling off an Iron Man or delivering a technical clinic, so a few short burst is the best we are going to get to satisfy those Wrestlemania tremors. Anywhere Good to Watch in Ireland? Your damn straight there is, this year Low Blows Wrestling Parties have done another stellar job at organising the biggest Wrestlemania party Ireland has to offer. On Sunday 2nd of April, Buskers On The Ball (Fleet St, beside Hard Rock Cafe) will play host to the supercard and give fans an option to view the extravaganza on one of 30 HD screens. If wrestling isn’t your bag (we don’t quite know what the fu*k you’re doing reading here) but Buskers don’t mind, they will keep you ticking with pool, air hockey, ping-pong and a host of drinking games. Tickets are still available through Event Brite for a very affordable €11.23. Check out their nostalgia riddled promo video, we challenge you not to well up, even a little! How Can I Watch at Home? As always, Sky Sports customers can watch the show live on Sky Box Office, the event will cost €24.95 and start airing at midnight on Sunday. Non-paid steams are of course available, but you wouldn’t use VIP Box for the Champions League final so you probably shouldn’t apply your tight-arsed practices here, at the Mecca of all wrestling shows. We would recommend jumping on the WWE Network bandwagon, the streamed service comes in at a nicely priced €12.99 per month, so once your Mania night ends, a month long binge of WWE’s archives can begin, Monday isn’t looking too bad now! Sticking with the realm of online gambling, the boys at Paddy Power have been doing a bang up job in chronicling their trip to the Citrus Bowl. It’s definitely worth a look for anyone who is thinking about organising a once in a lifetime Wrestlemania trip themselves! So there you have it, another slice of the On The Mat pie cooked to perfection (we aren’t half full of it at The Sharpe! ), hopefully you enjoyed and will let us quell your next dose of wrestle-filled cravings. Keep an eye out for our next preview of WWE Payback, a Raw branded event which takes place on April 30th at the SAP Center in San Jose. Until then, keep it On The Mat lads!